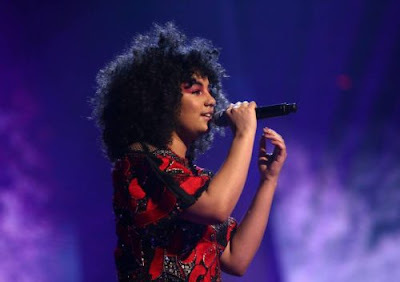 A Nigerian girl, Ruti Olajugbagbe, 18 years old, has emerged the winner of the 2018 The Voice competition in the UK. Ruti is a student and part-time carer from South-end-on-Sea, and lives with her mum, dad and little brother Femi. She currently attends the Youth Creation Performing Arts School in Stanford-le-Hope. She was greatly supported by her coach Tom Jones.